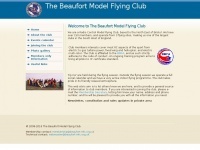 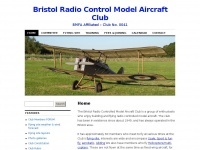 Balbedie Aeromodelling Club Official Site. 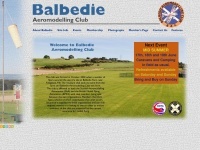 BAC.The club was formed in 2002 on a site at Balbedie Farm, near Kinglassie. 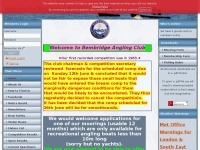 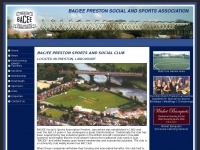 Baceeclub.co.uk - BAC/EE Preston So­cial and Sports As­socia­tion - Hire ..